I absolutely love Chiang Mai! I’ve been living here on and off for more than three years now and have been using most of my free time to explore the city and its surrounding areas. 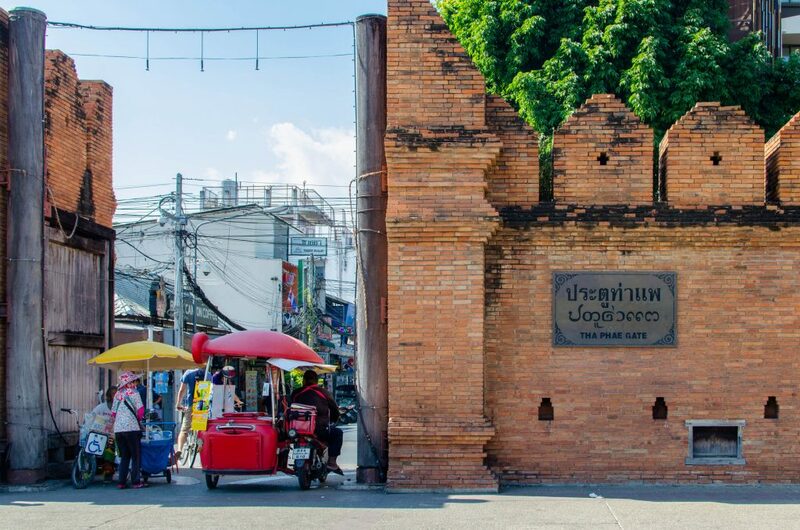 Chiang Mai really has a lot to offer and finding the “must-sees” can be a real hassle, especially if you only have limited time. I know that many visitors come here only for a few days and because of that need a good plan for their trip. 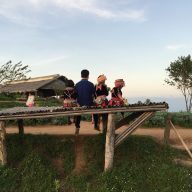 That’s why I’ve created this post, a guide that helps travellers see the most important sites in the city as well as those lesser known ones. Chiang Mai is the second largest city in Thailand and its cultural and spiritual capital. It is located in the north of the country, nestled among green hills and mountains, filled with ancient temples and colourful markets, it’s definitely a place you cannot miss when visiting Thailand. Of course, one day in Chiang Mai is not enough to see everything. 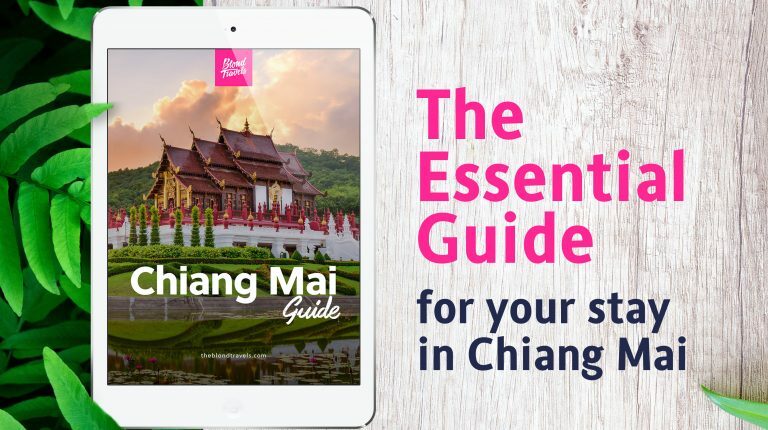 If you’re planning to stay longer I’ve created a more comprehensive guide to Chiang Mai. 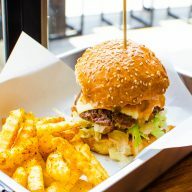 You will find everything that is worth seeing in the city, suggestions for the best restaurants, bars, and cafes, day trips outside of the city and even discount coupons for drinks, foods, and tours! Don’t miss it! 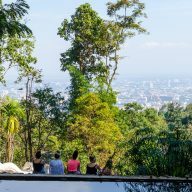 What to see and do in Chiang Mai? 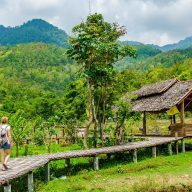 Chiang Mai offers a plethora of activities for everyone. Make the most out of your short stay in the city by taking great road trips, visiting important temples and shopping at the colourful night markets. This is the biggest temple in Chiang Mai. In 1935 the King called it the Royal Temple and gave it the class one status, which means that Wat Phra Singh is the most important temple in the country. Every weekend the main streets of Chiang Mai are closed to traffic and street sellers roll out their stalls and little shops. The pretty lights illuminate the areas and you can hear traditional Thai music from every corner. Both markets sell handmade goods, organic food, and cosmetics, but also tacky souvenirs and cheap clothes for backpackers. They get crowded very quickly and it is better to come here just after sunset. Where to eat in Chiang Mai? 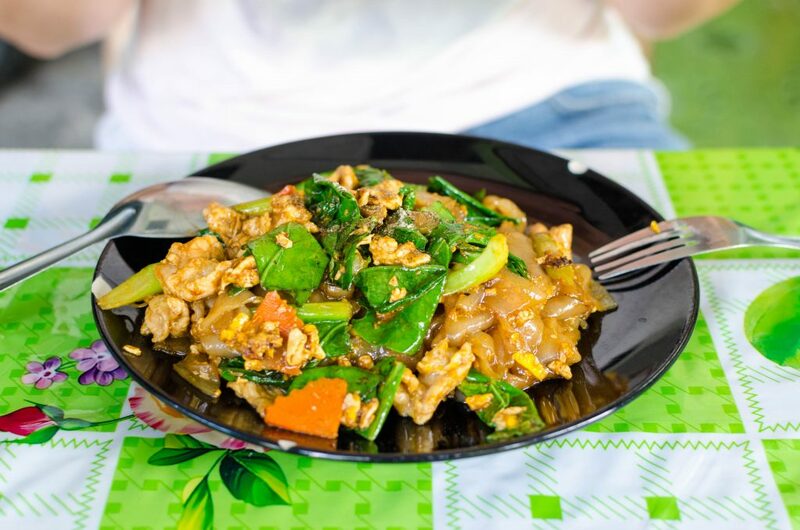 Amazing food is omnipresent in Thailand and Chiang Mai is no different. Don’t leave town without eating at one of these great restaurants and food stalls. Even the most adventurous travellers get exhausted at some point. 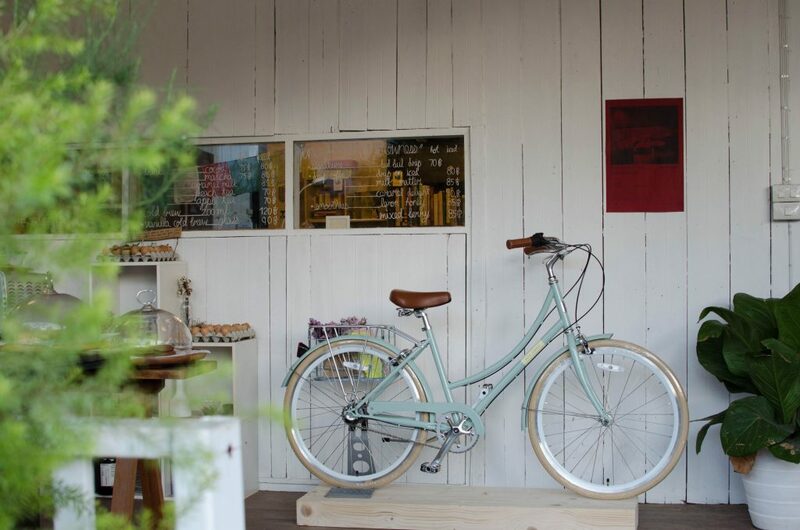 Take a break and relax for a while in the most beautiful coffee shops in the city. Bulbul Book Café is located not too far away from the popular Nimman area. It offers outdoor seating either on the patio or in its small garden. 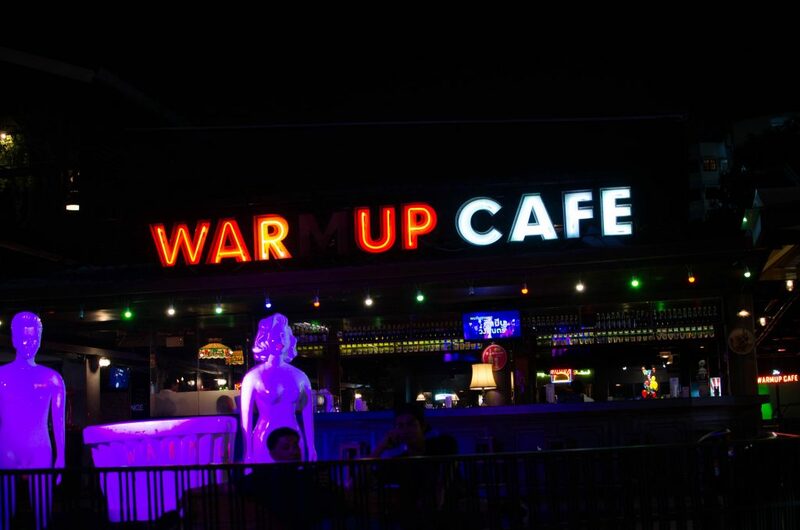 Conclude your long and stressful day with a couple of cold drinks in Chiang Mai’s best bars and night clubs. 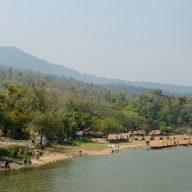 The go-to place for everyone who wants a Koh-Phangan-esque party experience in Chiang Mai. Lots of young people come here to dance into the night to loud electronic music while drinking buckets of cheap alcoholic drinks. Zoe in Yellow is actually only one of a hand full of bars at the former Boon Yoo market. The area hosts a variety of bars that cater to various peer groups. Fans of rock music will enjoy head banging at Pentatonic Rock Bar, while Reggae lovers get their fix at Roots Rock Reggae Bar. Good to know: The bouncers at Warm Up might check for ID cards. Be sure to have either your passport or a copy of it on you, if you don’t want to be sent back home. Join other backpackers in a dorm or enjoy some peace and quiet in the best hotels and hostels in the city. 9 Hostel: My favourite place to stay in the city. It’s centrally located, in a very good price. The rooms are clean and the service is very pleasant. Oxotel: This is a very nice place to stay. It’s in the centre, but it’s a little bit further away from the old town. Only on Saturday evenings it becomes a bit noisier when the weekend market starts. For U Boutique: If you would like to spend a little bit more, this place will be a great one. The rooms are lovely, very spacious and bright and the location couldn’t be better. If you would like to know more about what to see and do in the Rose of the North, including day trips outside of the city, check out my ultimate Chiang Mai Guide!